Catch up this week (after Crowd Funding for 2 months) including being questioned as a Witness at The Flood Risk Management Select Committee. 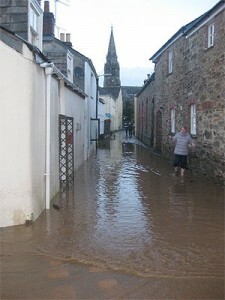 Cornwall Council’s Scrutiny Management Committee arranged the Select Committee in order to seek assurance that Cornwall’s flood risk management authorities are working together to mitigate flood risk and maintain a clear strategy for the future. Generally of course we are very pleased to be working with Cornwall Council as Chair of Cornwall Community Flood Forum, I presented my view on all the questions, but with no mistake I presented my views on SUDS ‘enthusiastically’. I’m sure they will take this to their Cabinet. If they do take my message to central government, I will be delighted and they would have made a valuable decision. Drainage systems can contribute to sustainable development and improve urban design, by balancing the different issues that influence the development of communities. Approaches to manage surface water that take account of water quantity (flooding), water quality (pollution) and amenity issues are collectively referred to as Sustainable Drainage Systems (SuDS). SuDS mimic nature and typically manage rainfall close to where it falls. SuDS can be designed to slow water down (attenuate) before it enters streams, rivers and other watercourses, they provide areas to store water in natural contours and can be used to allow water to soak (infiltrate) into the ground or evaporated from surface water and lost or transpired from vegetation (known as evapotranspiration). What happens to SUDS if the development management company fail or go under? Under the Flood and Water Management Act the Sustainable Drainage Systems (SuDS) approval process was going to be closely linked to the planning process. Once commenced, the Act would have required that future construction which has drainage implications will not be able to take place until approval of the drainage system has been given by the SuDS Approving Body. It does this by requiring drainage systems to be approved, against a set of National Standards. It would have been the role of the newly established SuDS Approving Body (SAB) within Devon County and Cornwall Councils, to approve, inspect, adopt and maintain sustainable drainage systems for new developments exceeding one property. 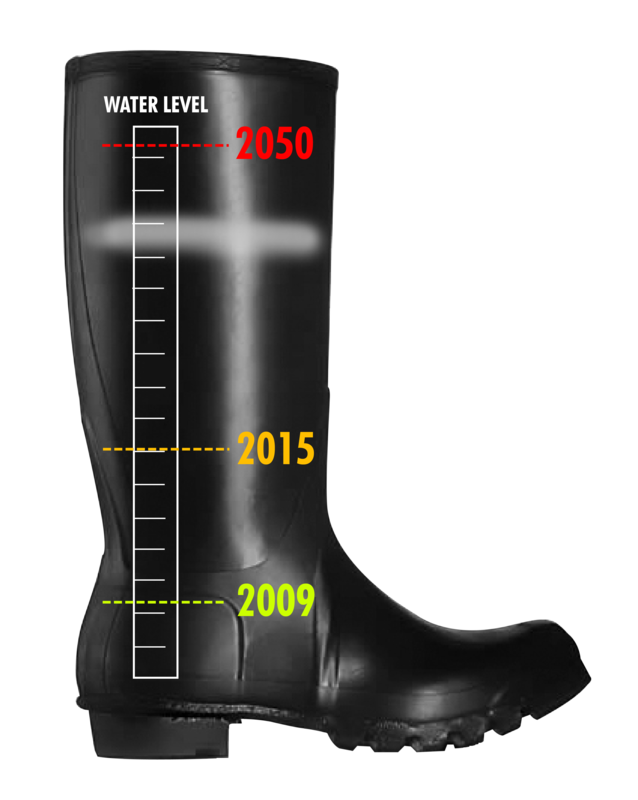 Relative sea level (sea level taking into account changes in land height) in the South West has risen by approximately 250mm since 1916, thats around a ¼ of a metre in 100 years. Whats the view given to Select Committee? The decision in December set the whole ‘exciting’ SuDS Approving Body (SAB) plans back by a decade! Utilise the Select Committee’s powers to inform their Cabinet and particularly urge them to take the message to central government. They will reply, let us know how you got on, thanks. Thank you to Domenico Ragozzino who is currently undergoing an internship with Climate Vision, for creating the first Climate Vision Newsletter. 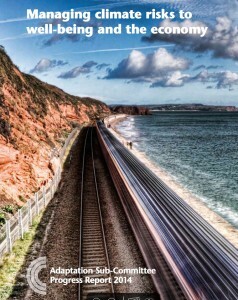 Bravo Domenico, it is a cracking read and wonderful we can give people the trusted access to the doom and gloom but also provide a ticket to resilience and decent carbon cutting (that also saves people money and keeps them in better health). 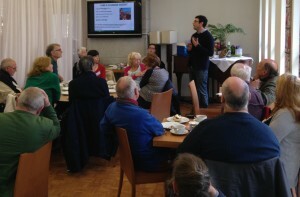 Domenico is pictured above talking to supporters of the Crowd Funder at the pre-launch event. Carbon Logic – it’s working – thanks! Four days into our Crowd Funder and we are 37.2% on target, we are delighted. We would like to invite you to share our project and invite your family, friends and colleagues to get involved. If your family and friends live in Truro they can benefit from getting their money back in discount at the local grocer, if they live further afield they can get more than their pledge back if they were going to buy a bike this year – both link back to our original Top Ten Carbon Cutting Pledges. 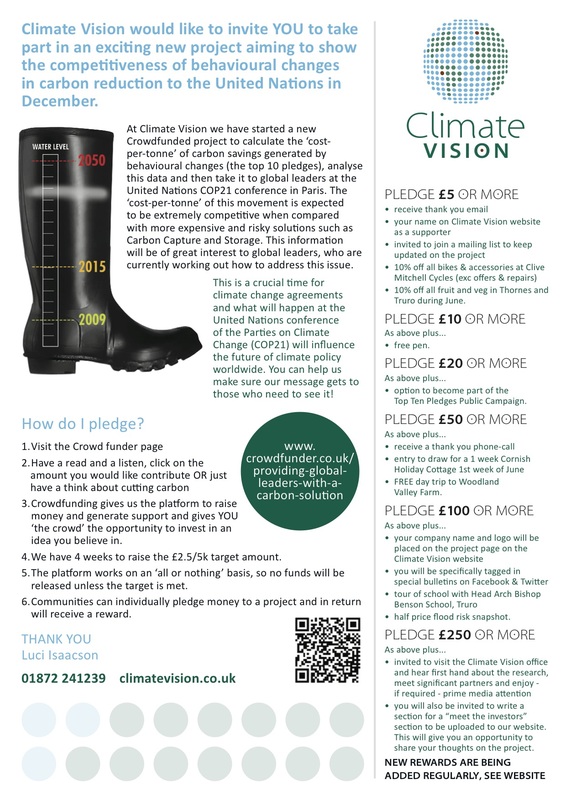 If you want to share with a business owner you know they can put a big tick next to their CSR box and also benefit from publicity, deeper involvement in the project as well as benefit from a half price or free Flood Risk Snap shot. Carbon Crowd Funder coming soon! From Cornwall to Paris with a big message – Thank you for joining in! This is a crucial time for climate change agreements and what will happen at the United Nations Conference of the Parties on Climate Change (COP21) will influence the future of climate policy worldwide. While Governments and global leaders will attempt to reach ambitious strategies to curbing carbon emissions, universities and civil society can contribute to inspire individuals and communities to taking climate change seriously and adopting alternative behaviours. 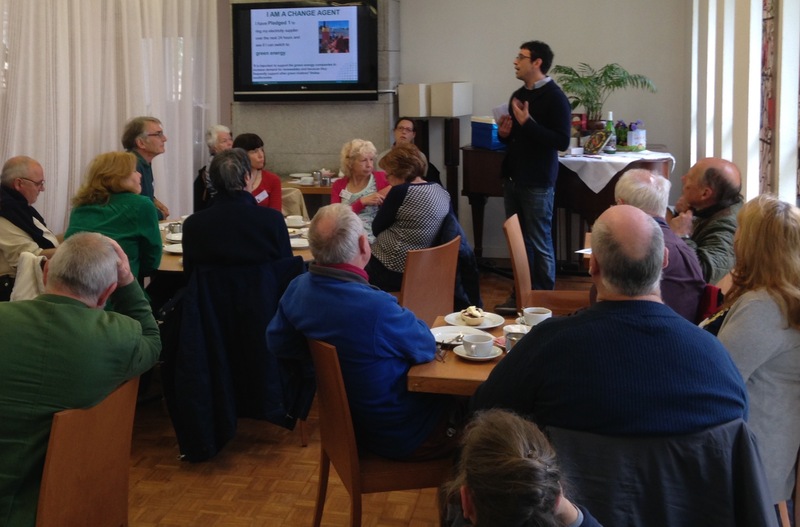 In 2009, a network of climate activists and scientists in Truro delivered a behavioural change campaign to support local and national delegates involved in the Copenhagen Climate Change Conference (COP15). We asked individuals and communities to think about the carbon cost of their lifestyle and to pledge easy and realistic carbon cutting actions. In only four months, the campaign enabled 4488 individuals and organisations who chose to make low-carbon pledges and adopt sustainable behaviours such as buying local food, saving energy or researching climate change. We are now looking to calculate the carbon cost of our campaign in order to show to COP21 delegates that behavioural strategy solutions can be effective to achieve carbon reduction targets. We also want to show that they can compete with risky and more expensive technology such as carbon storage and capture. Please do get in touch if you want to ensure you are invited to be a part of delivering a valuable solution to the United Nations conference. I barely slept a wink last night – was it the late night curry, the gossip in the pub or the massive reality check hearing it lovely and large from the experts direct to government yesterday “20, 000 houses are being built a year are at risk of flooding, 4000 at significant risk” . So my dears, we can labour the development argument, but really, this meeting that took place, clearly said this kind of development is making us lose resilience to flooding. Wake up! – I know you are bored already – I’m the one that didn’t sleep remember??!?! Thank you! Email your MP now – just a quickie – send a link to this if you like – just copy and paste this: “Is this true? http://climatevision.co.uk/buying-a-house Could you tell me what are you going to do regarding this over the next month? We need immediate change, please” Please add your address or they won’t reply, thanks. This is a great time to do it – everyone wants a vote! But we do care about YOU, so please enjoy taking your action above – be in the pink and hit that link! If you need back – up watch the stream especially if you are buying a house you better watch 15:02-15:07 at least! Preparing for the Climate throughout Lent – Fancy a Sofa Session? 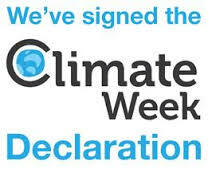 In preparation for the Autumn’s Climate Week do you fancy a free coffee in the Cathedral to get ready? Last month I took part in an Incident Management Practice – it was so exciting and involved bad weather, a roof flying off, subsequent fires and explosions – yes one fatality too – but by being better prepared that number remained at one and not hundreds. These things will happen, but those switched on people can now boast, that ‘one’ probably wouldn’t happen in a real event, because they have accepted the risks and likelihood and planned for them. Three hours after the ‘one’ left the scenario a team of people looked at each other, enthused, rejuvenated and in a situation to commence normal activities within 2-3 days not 3-4 months if ever. Shortly this site will post and develop evidences of what people are doing, to encourage YOU to catch up if you haven’t. Getting resilient is fun, speak to me today and thrive off the experience! Not only can you save a lot of trauma, you can save your business money. All you have to do is come into the Cathedral, enjoy the display at the front by the entrance to the cafe, meet me there at the arranged time, and we will go into the Cafe for a chat and a coffee for half an hour at the most. I look forward to meeting you, if you would like to know more listen to this radio piece, then please do send an email and let me know your preference 1.30pm or 2pm any weekday through lent (18/2/15-5/4/15). So if you are in London Friday week why not come and say hi to us before our slot at the Flood Defence Expo? Our talk will be 15:30 – 16:00 on Friday 5th December in Hall 2. The organisers thought our approach was unique and liked our story about preventing flooding. It will be great to meet up with others and see the great equipment now available for those who will suffer flooding regularly, but can then learn to live with it. Fantastic to watch the film and the variety of debates afterwards. Please do go and see it soon, stick with it, don’t question too much, but enjoy the wake up the next day and your powerful drive and realisation why you are here! Well done, you made it! Now perhaps you’d like a re-cap and have ten minutes to understand the current state of play. Then perhaps you could have a play with some of the elements. So we have a lack of finances for the basics in the world right now so the outcome of the film….is unlikely, so best make do with what we have here. Now if you add all this lot up, thinking when man made first invented the wheel, Richard Trevithick etc – now let’s get back to you – what are you going to do? Do you know anyone affected by the winter floods? Do they live in Cornwall? Great – Together WE can help protect them this winter, but they MUST APPLY NOW! Up to £5000 for people who have suffered flooding into their homes from a government grant, this can pay for things like a simple flood gate for a door which costs about £400. By inspiring and creating a vision – we can together enable people to embrace what is happening and not wait to become a victim again. Last week I went to Harvest Eucharist at my daughters school we were asked to stop and think about how we share…and how people are able to gain access to food or gifts. Perhaps we can use that thinking here? Do any readers know someone who flooded last winter? Please do let them know. Have a good weekend. Bravo! Let’s face the music! Bravo the Committee on Climate Change who advise the UK Government – the latest report is cracking! Have a read, go on – you only need to read the Exec Summary. It’s the most confident document delivering the message “Increases of two degrees or more will bring major challenges for public well-being and the economy, and the risk of dangerous and irreversible impacts.” Yes, it horrid, but it’s TRUE. Some people don’t want to hear that truth, but how can we possibly plan for the erratic near future, without knowing what we are talking about? So why wait for trouble, let’s adapt now, as we know what’s a coming. 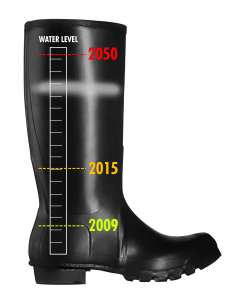 Call us for a Flood Risk Snapshot, which includes heat and other surprises Climate Change will deliver, getting you ready and ahead. Let’s face the music and dance.